Sheikh Bahaei Hotel of Isfahan started business in 2009. This hotel is located in Chahar Bagh Abbasi Street which has a 400 year old history. Sheykh Bahaei Hotel is one of the most charming and elegant hotels in Isfahan, built in accordance with the global hotel standards. 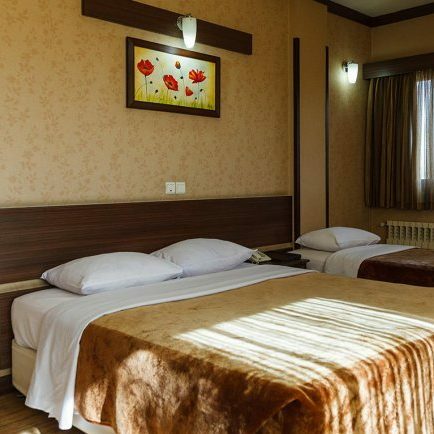 Sheikh Bahaei Hotel has a good location as well, with a short distance from historical sites and the charming spectacles of Isfahan. The hotel’s roof restaurant and the regular one both offer a view of the historic city of Isfahan. Offering perfect and high-quality service has always been among the privileges of this hotel.